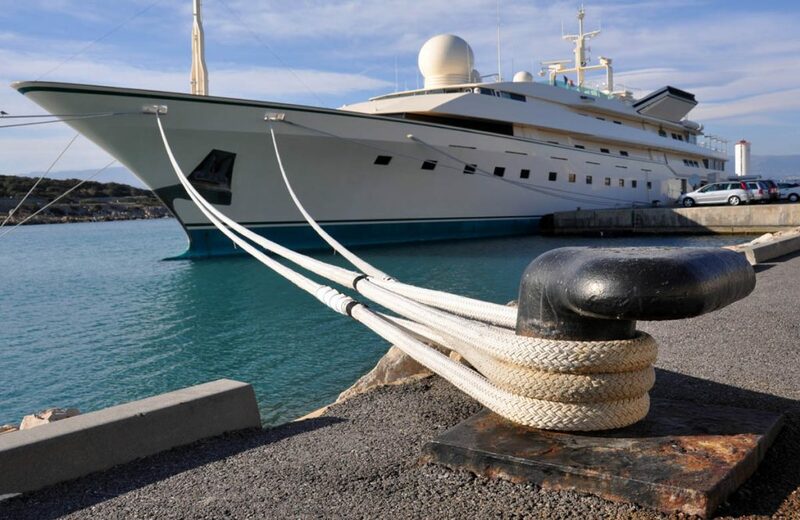 Marine Mooring Rope Maintenance in Panama with Oceanco, because the rope strength and durability depend on periodic inspection and a level of maintenance. Rope must be kept clean of solvents, acids and alkalies, either as fluids or fumes. Despite their relative resistance to UV, rot, and mildew, rope stored for long periods of time should be kept off the floor in a cool, dry, well-ventilated location out of direct exposure to sunlight. Maintenance is a crucial part of a moorings life cycle and must be done at least annually. Failure to do this can result in wear and connection point corrosion being missed which may result in repercussions later on. Caused by unprotected wires being exposed to salt water and the elements. The smaller the diameter of the wire, the less effective the internal lubrication. Uneven spooling on a drum can result in wires crossing. With load on the wire, this can lead to the lower layers of wire becoming crushed, reducing the effecting breaking strain of the wire. Occurs when a rope buries itself when under tension beneath poorly spooled lower layers, potentially leading to jamming which could result in the wire kinking, being crushed or even counter-rotation. Fatigue is the result of frequent bending of the wire under load, particularly round under-sized sheaves, rollers, etc. and due to kinking. Fatigue is exacerbated by poor lubrication and corrosion. Fatigue results in the individual strands cracking and eventually failing. More common in elevator wires, this is the result slight differences in diameter and/or elastic properties. 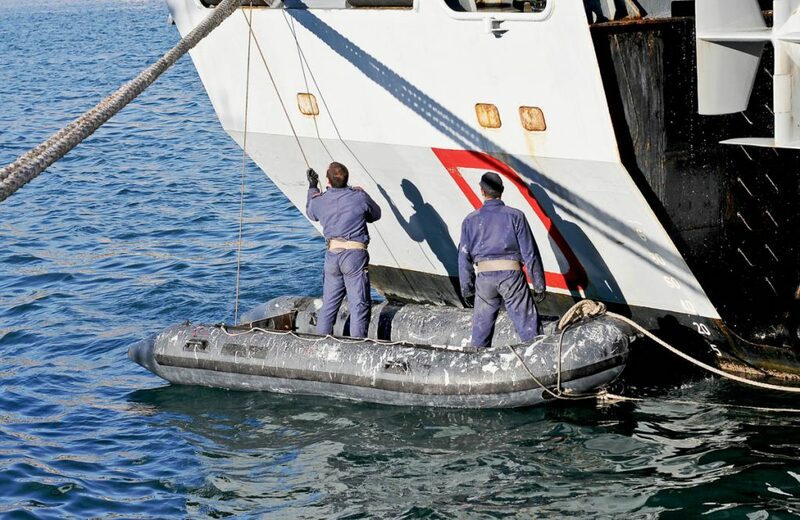 Avoid your mooring ropes from being damaged by performing Marine Rope Maintenance in Panama with Oceanco. Contact us now.